Home >> Flowers >> What Does Anemone Meaning and Symbolism? What Does Anemone Meaning and Symbolism? Is not as frail as it may look, anemone flower meaning actually represents something stronger and meaningful. This delicate-looking flower comes in almost every shade, and mostly has a similar form of arrival. 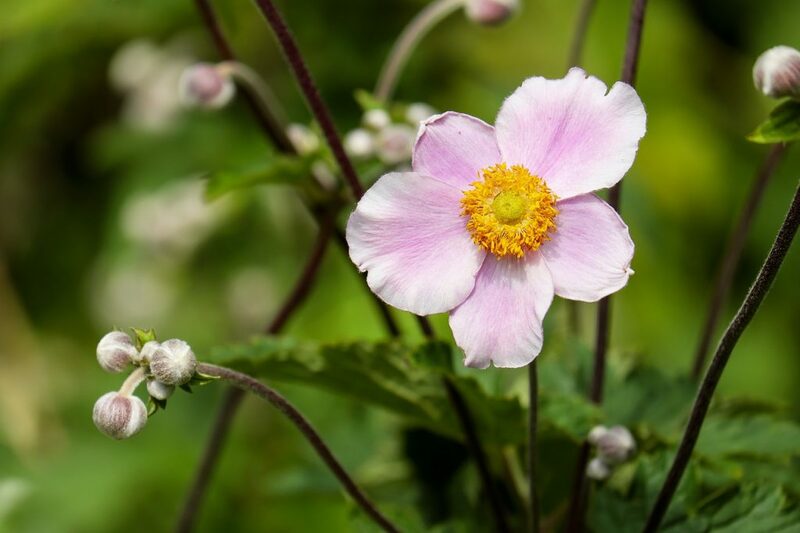 Anemone can be your best companion when spring reaches the soil for warmer temperature with its protective characteristic, best believed in many cultures around the world. Anemone belongs to a genus that has more than 120 varieties of species. This flower is to be found in Japan, North America, and many areas of Europe-the place where its name is originated. If you must know, Anemone is often drawn in Monet’s work of art, which once was the impressionist painter’s inspiration of nature. Despite its small size, Anemone symbolism may leave some big impression. The name anemone is derived from the Greek language, also known as the “windflower”. According to its etymological meaning, the name anemone means “the daughter of the wind”, involving the myths of Greeks’ four wind gods. That being said, anemone’s etymological meaning also revolves around the death of Adonis, lover of Aphrodite. The legends have it when other gods are on the edge of jealousy for Adonis’ love affair with the goddess of beauty, they killed him. Mourning for her lover’s death, Aphrodite wept on his grave and her tears grew to become anemone flowers surround it (some also said it grows from the blood of Adonis). Along with the myths, anemone flower meaning is now often used as decoration or bouquet during a funeral. However, one of its impertinent meaning also depicts anemone as a new beginning and anticipation as the flower closes its petals at night and blossom again in the morning. Due to its various habitats, anemone flower has a mixed set of meanings, depending on which culture and where it grows. Some culture sees anemone to bring protection against illness or disease, while the others argue that the flower is actually the cause of the bad omen itself. Anemone flower meaning also depends on its shade. Different colors may bring different symbolism, and here are some anemone meaning based on their tone and home. Based on a tale of Greek myth, the red one represents solitary, forsaken love, even the death of a loved one. This story is depicted from the tragic love story of Aphrodite and Adonis—the beauty goddess tried to cover the wound and save him but it was too late. The bloodshed from Adonis’ is said to be turned into the red anemone. Another meaning and symbolism of red anemone come from the Christianity culture. It is said that the red petals of this flower are the symbol of Jesus’ blood that shed on the cross. Judging from the two tales of red anemone, it is believed that the flower symbolizes the death or the depart of loved ones (forsaken love). Due to its color, white anemone meaning often associated with purity and sincerity. The delicate image of the white flower also influence people who saw it bring serenity and calmness. However, the Eastern culture most likely incorporates the white anemone as a symbol of death and bad luck, even incorporate it in a funeral. What is the first depiction of the color blue? It symbolizes loyalty, and wisdom, and trust. The blue poppy anemone flower represents respect and admiration of the loved ones. In a broader imagination, the blue anemone also symbolizes anticipation, which is associated with the blossoming nature of the flower. However, as tricky as it might be, the blue anemone with darker shade is said to bring sickness and stand for forsaken love, as well as bring the strength against these things. The color of purple symbolizes royalty and prosperity. Purple anemone flower definitely brings an aura of luxury and extravagant while being depicted as the symbol of anticipation. Those who have bad feelings may use purple anemone to cast away the evil spirit or bad omen. In the modern culture, a bouquet of purple anemone is said to have a positive effect when you bring them to someone you’re dying to see and talk to. Pink anemone flower is believed to have similar meaning and symbol as the red species. The death and forsaken love are among its negative traits when planted or brought as a gift. However, many people still favor this flower for its positive traits as it also portrays romance, subtleness, and respect. Pink anemone flowers are often a choice to brighten a garden or bring color inside a house. The color of yellow is cheerful and shows optimism. Yellow anemone flower is not as common as the red or pink ones, but I must say it brings more of positive energy than its two sisters. Judging from its symbolism quality, I must say that anemone flower meaning is a tricky one. One time, it is said to bring joy and love, but at the same time, other people from different culture detest the mere existence of the flower. Here is some other meaning of anemone flower based on different culture. According to the myth, anemone flower meaning is said to bring unlucky in terms of love yet symbolizes a new beginning. 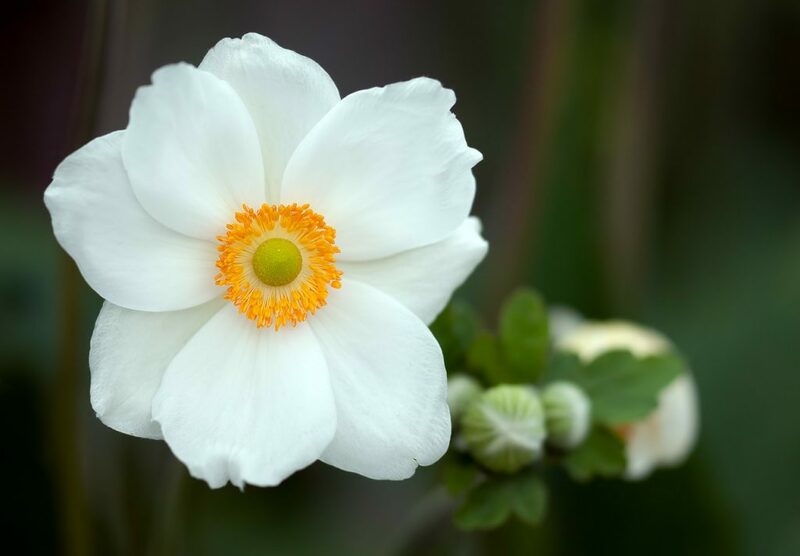 Anyone who bears this flower is said to be left by their loved ones because of death, but the other belief says that anemone brings new hope as it comes in spring and breeze. Similar to the Greek mythology, anemone also takes the death-related symbol during the ancient Victorian era. 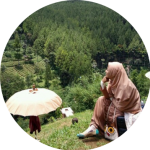 The people at that time believe that this flower brings misfortune and cause forsaken love. There’s nothing good about anemone symbolism in Chinese and Egyptian culture. The people regard this flower to bring bad omen, sickness, and other poor health-related results because they think the color of anemone represents illness. 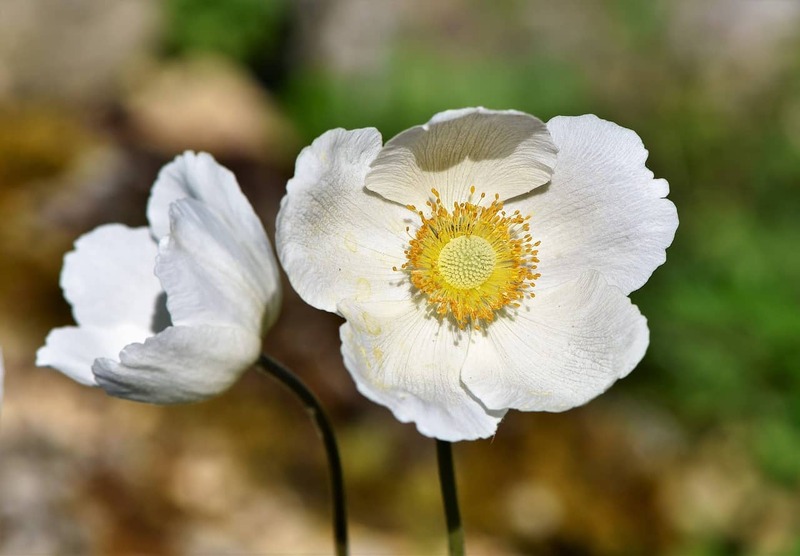 In contrast to the Eastern people believes, the European people count anemone flower as a protection for its quality against any bad luck, disease, and signs. The flower represents good luck and a shield against the evil spirit. Anemone flower meaning may differ from one culture to another, but some medical practitioners still use this flower to treat gout, asthma, and stomachache despite its poisonous nature. If you wish to plant anemone, this perennial can thrive in partial sunlight and grow up to 8 cm wide.